Submitted by Joel Harris on Mon, 2018-11-26 18:59. Medifab are pleased to support the training course, "If you can’t breathe, you can’t function: Integrating Cardiopulmonary and Postural Control Strategies in Paediatric and Adult Populations", presented by Dr. Mary Massery. The presentation will be held on the 7th - 10th March 2019, hosted by The Paediatric SIG of Physiotherapy New Zealand, in Auckland. The inspirational course runs over four days with the option of attending day one only. 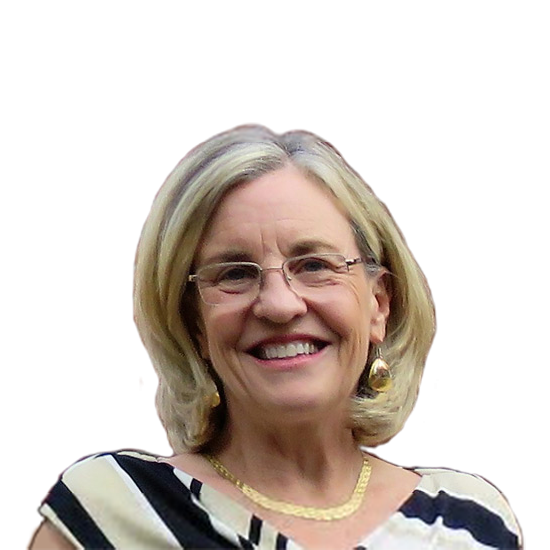 Dr. Massery received her BSc in Physical Therapy from Northwestern University in 1977, her DPT from the University of the Pacific in 2004 and her DSc from Rocky Mountain University in 2011. For more info on Mary see her website. An early bird discount of 15% is offered until December 7th. Option 1 - Includes the first day of theory only.